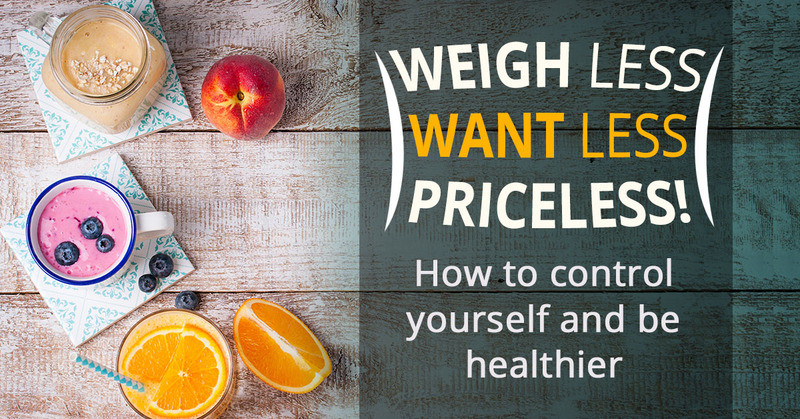 Access Health Care Physicians, LLC announces a lecture entitled “Weigh Less – Want Less – Priceless!” will be held on Thursday, September 21 from 5:15 pm to 7 pm. Dr. Maria’s practice focuses on combining traditional medicine with holistic treatments to maximize patients’ healthcare and nutrition. She is passionate about health and enjoys educating patients about health matters. She practices at Access Health Care LLC’s primary location at 5350 Spring Hill Drive. Access Health Care Physicians, LLC is a multi-service medical practice consisting of over 175 health care providers and over 915 employees at more than 110 locations throughout Florida. Our healthcare professionals provide a wide range of services not only in our offices but within patients’ homes. Yes, we make house calls.